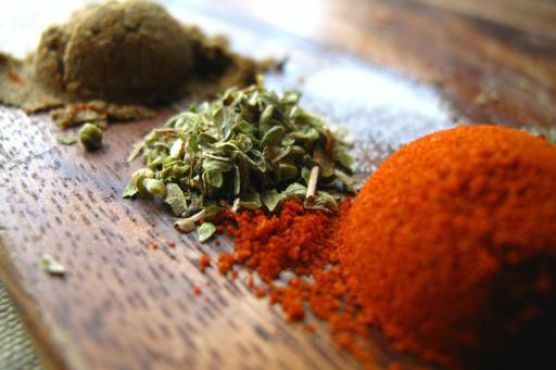 How To: Make Cajun Seasoning might be just the Creole recipe you are searching for. One serving contains 2 calories, 0g of protein, and 0g of fat. For 3 cents per serving, you get a marinade that serves 10. Several people made this recipe, and 452 would say it hit the spot. Head to the store and pick up coriander, paprika, oregano, and a few other things to make it today. It is a good option if you're following a caveman, gluten free, primal, and fodmap friendly diet. From preparation to the plate, this recipe takes about 2 minutes. All things considered, we decided this recipe deserves a spoonacular score of 26%. This score is not so outstanding. Try Best-Ever Cajun Seasoning, Cajun Seasoning Croutons, and Homemade Cajun Seasoning for similar recipes. Rosé Wine, Albarino, and Sauvignon Blanc are my top picks for Cajun. These low-tannin, lower alcohol wines will complement the heat in spicy cajun dishes, instead of making your mouth burn more. 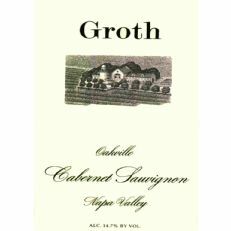 The Groth Cabernet Sauvignon with a 4.2 out of 5 star rating seems like a good match. It costs about 59 dollars per bottle. The 2006 Cabernet Sauvignon is big and lush with huge gobs of fruit in the aroma and flavor. The texture of the wine is soft and supple, typical of Cabernet Sauvignons grown in our area of the Oakville AVA.  Patience during bottle aging will reward the "steward" with an outstanding bottle over the next 10 to 15 years.Try this Cabernet with a lamb loin marinated in olive oil and garden herbs with lemon mashed Yukon Gold potatoes and Swiss chard.